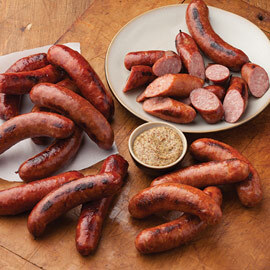 Following our German heritage, we continue to offer you award-winning Amana Bratwurst. 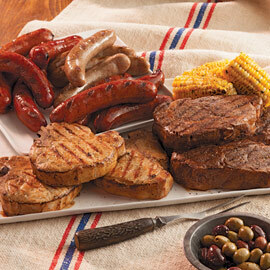 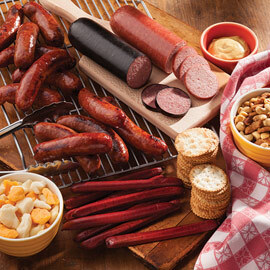 Made right here in our smokehouse, enjoy our variety of flavors with your favorite condiments. 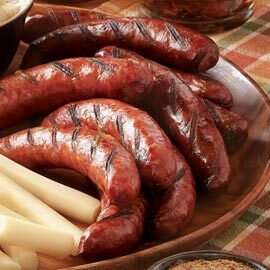 Don't forget the sauerkraut!